This is a budget mini-hotel which is an excellent choice for all visitors to the capital. There are all conditions for comfortable living. The prices of rooms in mini-hotels are much lower than in conventional hotels. Our staff will take care of all your service - comfortable rooms, a common living room with sofas, a kitchen for guests, internet area with computers, non-stop reception, fully equipped bathrooms, dishwasher, washing machine and storage of luggage, personal belongings and valuables. Our new hostel welcomes all guests have a great time. Children without granting an additional bed (on the main places) about 7 years, from 8 years as adults an overall cost are free. Removal booking not till is later 3 days,for not arrival penalty 1 days. No smoking or alcohol consuming is permitted on the premises. Our Hostel is conveniently located on Verkhnyaya Pervomayskaya Street of 36 of p. 1. in 3 minutes of walking from the May Day subway. Exit from the subway; the 1st car from the center on st. the 9th Park. 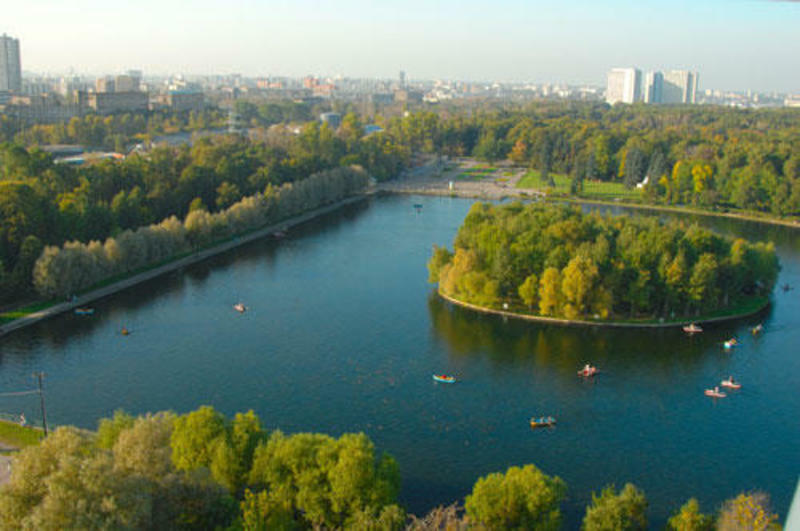 From the subway to pass on a straight line of 400 meters along st. the 9th Park to Verkhnyaya Pervomayskaya St., to turn on the left, through 50 meters turn on the left (there is an index).